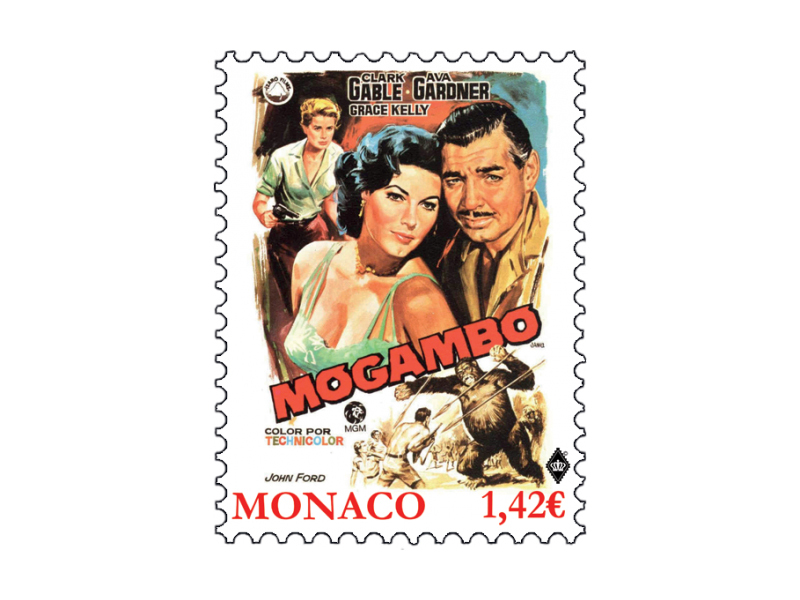 The 1953 US film Mogambo, directed by John Ford, is a remake of Victor Fleming’s Red Dust, released in 1932. 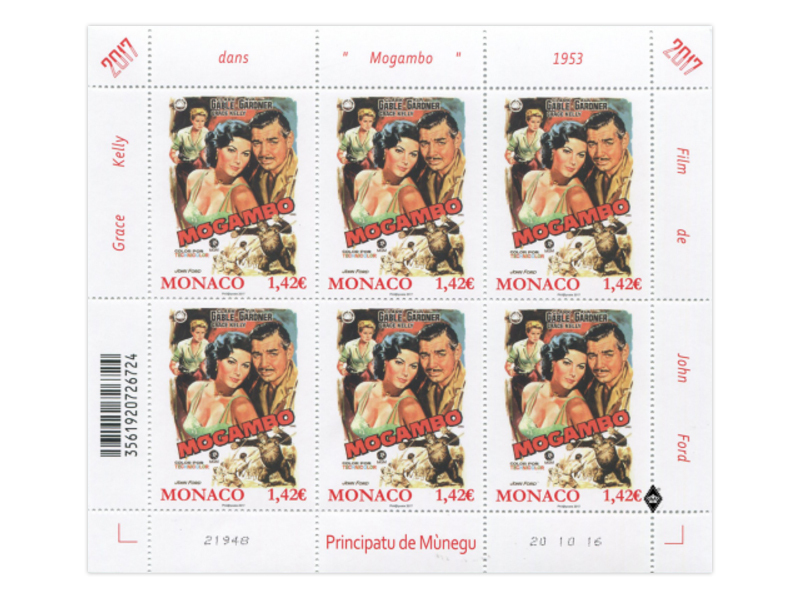 The film, set in the heart of Africa, features Clark Gable, Ava Gardner and Grace Kelly in a love triangle. It won Grace Kelly the Golden Globe Award for Best Supporting Actress.